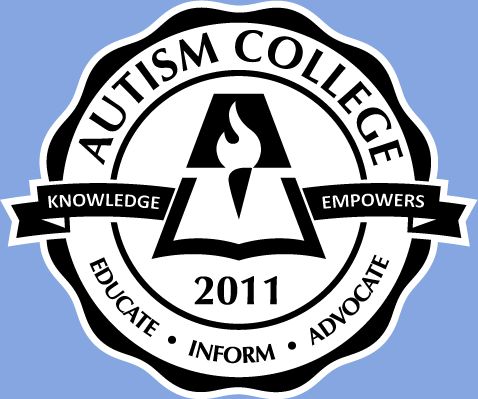 Chantal Sicle-Kira, BA is President of Autism Making A Difference,Inc. which provides consultation, training and seminars on ASDs. She is the author of Autism Spectrum Disorders (2005 ASA Outstanding Book of the Year), and Adolescents on the Autism Spectrum Disorder, both published by Penguin. Her third book Autism Life Skills will be published Oct 2008.